On October 4-6, 2017 the American National Standards Institute (ANSI), through the Standards Alliance, sponsored the participation of Michael Arny, of Leonardo Academy Inc. as a speaker at the African Organization for Standardization (ARSO) Conformity Assessment Committee (ARSO CACO) Meeting in Swakopmund, Namibia. 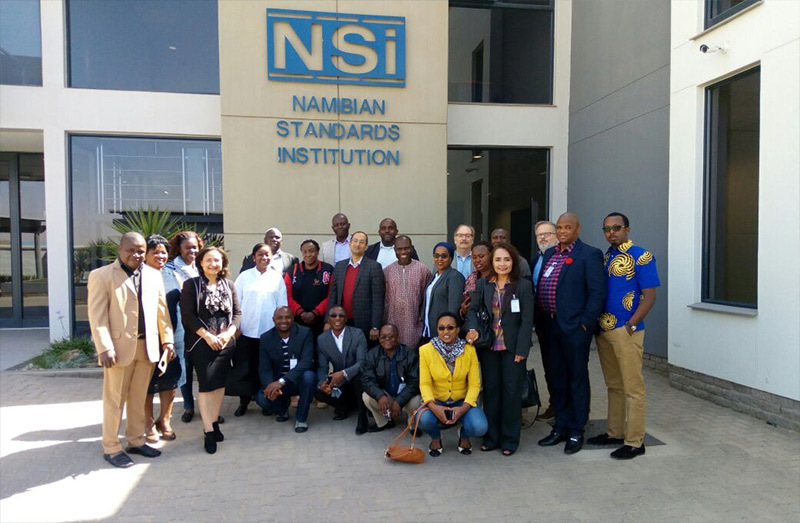 Namibian Standards Institute (NSi) hosted the annual meeting, during which Mr. Arny presented on the components and usage of the American National Standard for Sustainable Agriculture (ANSI/LEO-4000) and elaborated on U.S. sustainable agriculture standards. 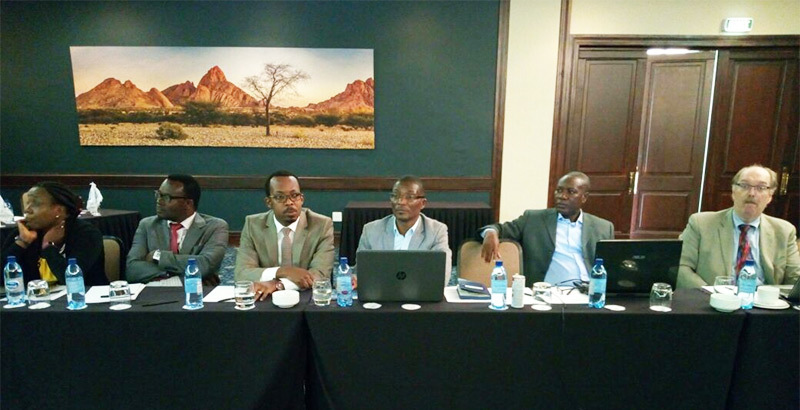 Leonardo Academy's presentation at the October meeting of ARSO CACO further builds on the relationship between ARSO and ANSI, and the meeting was an opportunity to work with a variety of national standards bodies from across Africa. The ARSO CACO meeting was attended by 24 participants representing standards bodies from 17 Sub-Saharan African countries: Botswana, Burkina Faso, Cote d'Ivoire, the Democratic Republic of the Congo, Ethiopia, Ghana, Kenya, Namibia, Nigeria, Rwanda, Seychelles, Sierra Leone, South Africa, Tanzania, Togo, Uganda, and Zambia. ARSO is an intergovernmental body comprised of standards bodies from 34 African countries, with the principal mandate to harmonize African standards and conformity assessment procedures to increase trade and promote African growth. In February 2014, ANSI signed a Memorandum of Understanding (MoU) with ARSO. Both sides agreed to cooperate on areas of mutual priority and support the Standards Alliance engagement within Africa. Through implementation of the MoU, ANSI expects to expand the reach of Standards Alliance activities and increase the impact throughout ARSO member countries. During the past year, ANSI and member organizations participated in the 2016 ARSO 22nd General Assembly, hosted by the government of Tanzania through the Tanzania Bureau of Standards (TBS), in Arusha, Tanzania.